Martin Jaschinski was admitted to the Bar in 1997. 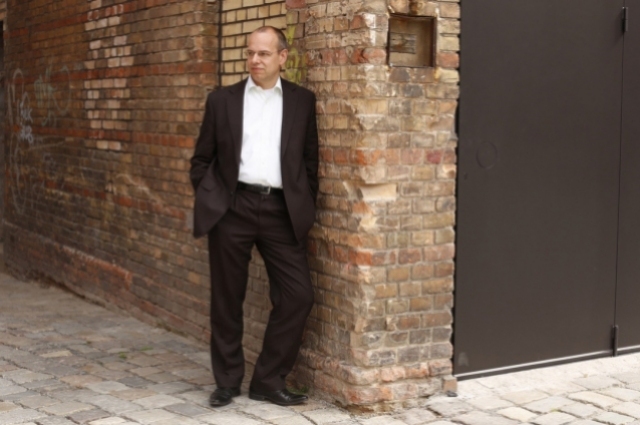 After working for three years at a highly specialized public law firm, he helped to set up JBB Rechtsanwälte in 1999 and has been a partner ever since. He assists large and medium-sized companies in the fields of advertising, market positioning and market development. This includes providing legal advice on advertising campaigns and other drives and strategic advice on combating challenges by organizations or competing businesses; he also represents clients both in and out of court in disputes involving competition law and trademark law. Martin Jaschinski also advises firms on how to defend their own market position by warding off other companies’ illegal activities on the market. In addition, he helps businesses to implement new ideas and concepts involving contests and games of chance. His clients include telecommunications companies, advertising agencies, commercial gambling agencies and businesses actually staging competitions and contests. Author and co-author of numerous essays, articles and textbooks. On completing his training as a bank clerk, Martin Jaschinski studied jurisprudence at the Universities of Münster, Geneva and Freiburg. After graduating he worked on his doctorate, writing a doctoral dissertation on public liability that was supervised by Prof. Friedrich Schoch. 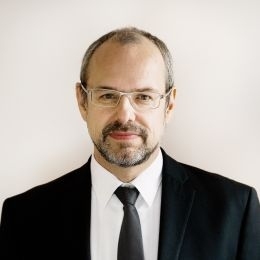 He moved to Berlin in 1995, and as a trainee lawyer spent periods working for the Film Subsidy Board, for an international business law firm, and for a specialized law firm in San Francisco.